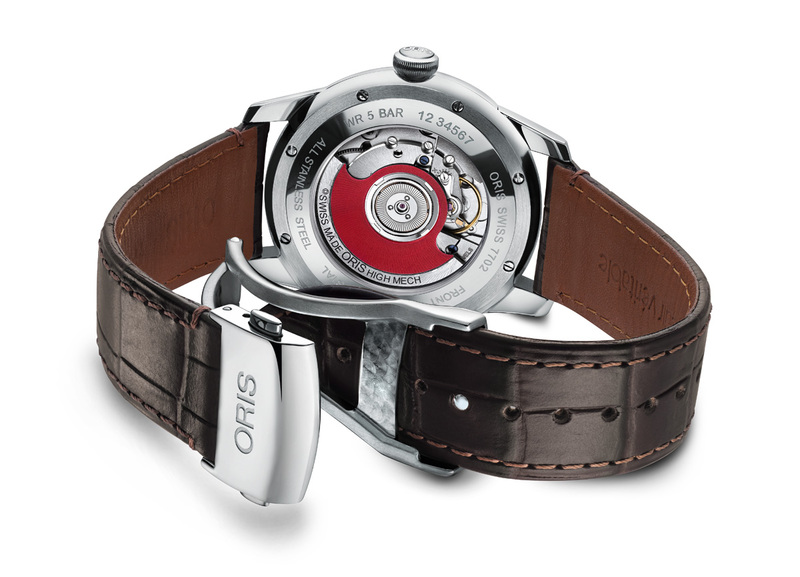 The latest addition to Oris’ Artelier collection, the new Artelier Jumping Hour showcases an unusual way of telling the time. Abandoning the traditional central hour hand, Oris’ latest Artelier is the first in the Oris family to reveal its digital hour through a jumping disk that changes instantaneously every sixty minutes. 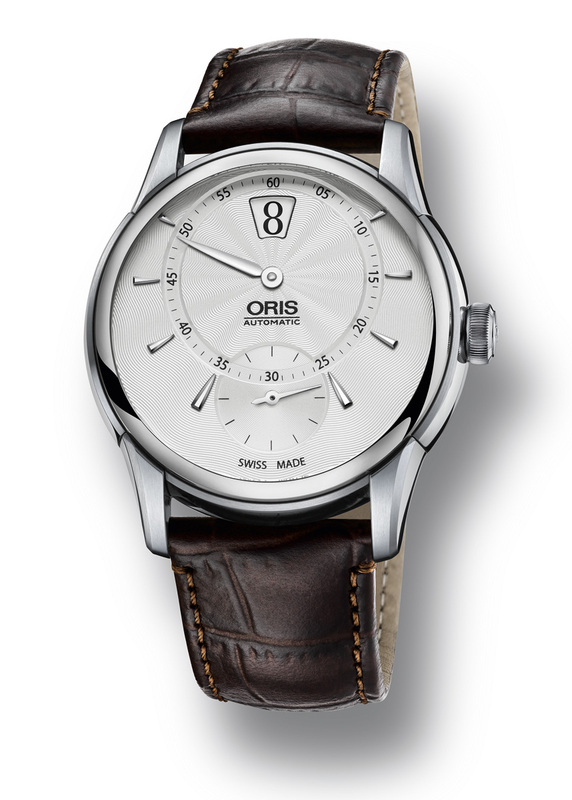 This fine watchmaking feature results in a face that is like no other in the Oris collection, with only two intersecting counters to track the minutes and seconds. Housed atop a silver guilloche dial with polished Nickel indices and polished Nickel hand. Water resistant to 5 bar and constructed from a resilient multi-piece stainless steel case and crown, this elegant watch also features a double-domed sapphire crystal. A dark brown leather strap with croco pattern and a stainless steel folding clasp is a sophisticated finish. An innovative addition to the Oris collection and a remarkable adaption of the Artelier design, the new Oris Artelier Jumping Hour is a must have timepiece for those who like to stand out from the crowd.